Some recipes do better than others. Some recipe hubs do better than others. Some recipe hubs get a lot of Google traffic. This hub is specifically written for people who publish recipes on Hubpages and other online medium. This hub is written for those who want to increase organic traffic to their recipes and perhaps gain some recognition on HP or followers to their blogs in the process. There have been a lot of speculation about recipe hubs being featured as "Hub of the Day" and I am here to say that it's not just the uniqueness of the recipe that makes the hub stand out but the quality of the hub itself. When I first joined HP I wrote cooking lessons, then later on I posted recipes. After a while those hubs would stop getting views. I had decided not to post recipes anymore until I came upon a forum post where a very special hubber said her recipes did well. I didn't copy her style, I decided to create my own style because whenever I try to imitate something or someone I always make an *ss of myself. It wasn't hard to do my recipe hubs the way I wanted them and I had a lot of fun. So I will tell you what I have done not only to capture the attention of HP viewers but organic traffic as well. Around 80% of my traffic are to my recipes. I have so many recipes I want to share but I realize that I really hate reading recipes without photos. A photo of the finished product is also good enough if you forgot to take production photos. I also don't like reading recipes that have internet photos (for want of a better term) instead of your own. It looks like you didn't put much work and thought into your recipe article. I did it once and I regret it. My hub on salad dressings have internet photos but I hate looking at that hub so I will change them as soon as I get the chance. So what I am saying is that using your own photos make your hub looks more professional. A slide show of the production of your meal also looks quite impressive. What I do is take photos almost every time I make a meal so that if I need to post a recipe I have the photos all ready. Keep your camera handy for taking pictures. You never know when you will need them. The Video thing for HP is fairly new but you have two choices for your videos. You do the video specific for HP or create a YouTube account and upload it there then linking the YouTube video to your hub. I must tell you that I have about six hubs with my personal videos and they are some of the best hubs I ever did. So having a video will definitely stand out but not absolutely necessary for a great hub so if you can't make a video don't worry about it. My Hub of the Day Recipe hub! 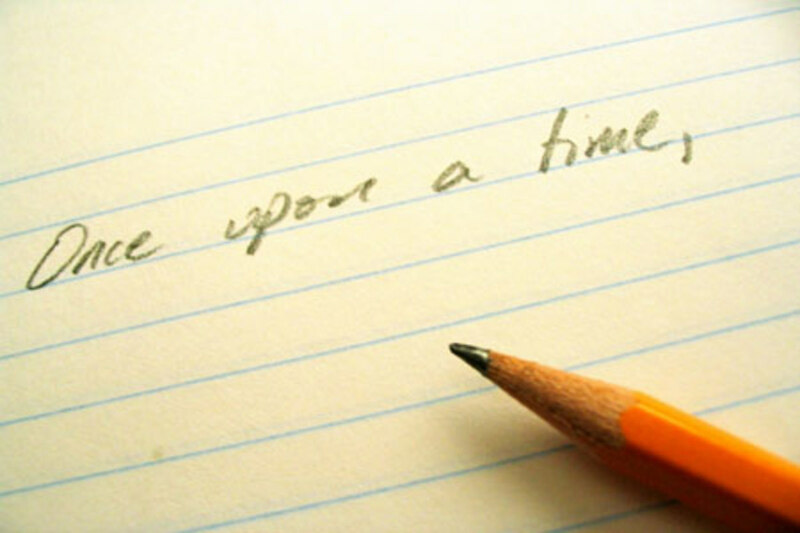 When writing almost any hub it is good to ease the reader into the story by introducing the subject. Take for instance if you are writing about "Dermatitis" you need to tell what dermatitis is. So answering "What is dermatitis" would be your introduction to the condition. The same goes with writing about food and cooking. Suppose your reader doesn't know your culture or your ingredients, it is good to tell them a little about the food you are presenting. I didn't always do that but as I gained more experience writing I have developed the love of writing a little something about my food culture in my recipe hubs. 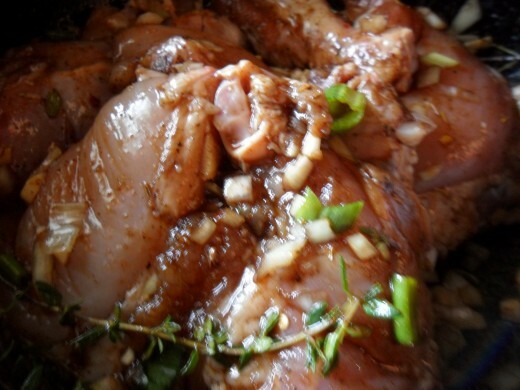 Jamaican chicken recipes that you will love. Jerk chicken recipe with full instructions. 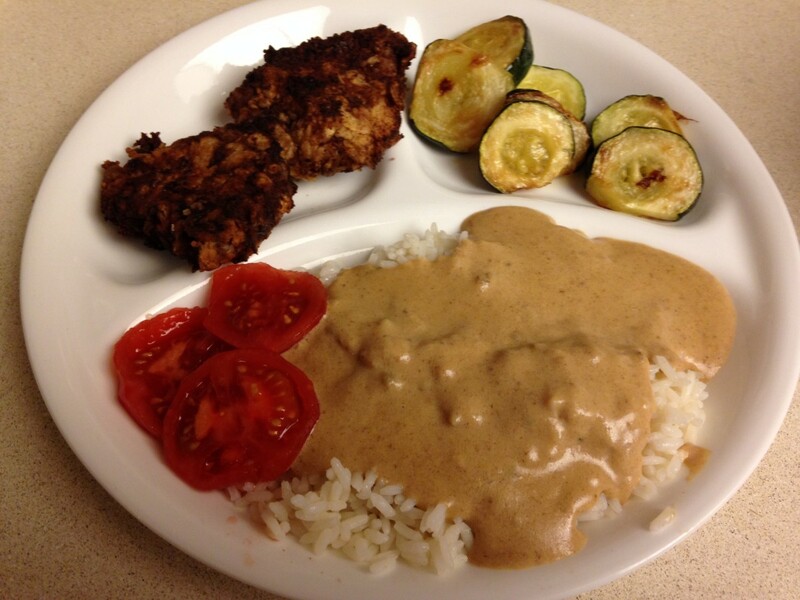 Curry chicken recipe Jamaican style. You know stuff like that. People like these tips. For example cooking chicken. I usually add how I cleanse my chicken and how I prepare it by removing the skin. If you have variations to your dish you can name them too. Sometimes the variations are a result of the change in an ingredient. So name the substitute for your ingredients and list the different ways the dish can be accomplished. If you can, display the amount of time the dish takes to be made. You can do this by timing the preparation and cooking times. People like to know how long a dish will take to prepare before hand so they can set aside the appropriate time. They also like to know how many the dish will serve. If at all possible you can add the nutrition information for your dish. I don't always add it but my hub that was displayed as hub of the day had the nutrition information in it. Don't get me wrong, I am not using that hub as a reference for a great recipe hub, but I do realize now that people are blown away when they know the nutrition facts of a meal. You don't have to list the facts for all ingredients, you can choose the main or a rare ingredient to do so with. Instead of the nutrition facts such as caloric value, you could write a little summary on why the meal is nutritious. For instance if the dish has cranberries you could tell what cranberries great for. Not only are you adding valuable information to your recipe hub, you are also adding more content! The Jamaican food culture. 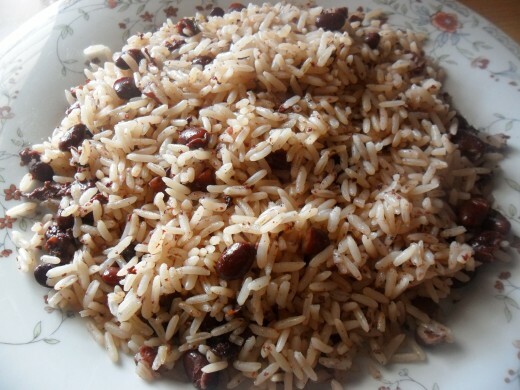 Twenty of Jamaica's most popular and authentic tasty dishes. Dishes that are served everyday around the island. Your formatting will be better because you know beforehand what to place where. You get to check for mistakes before posting. You often miss these when working from HP. Yes! You also need to find the best keywords for your recipes. How do you do this? Using the Google adwords Keywords tool. Will explain how to use it below! You will find about five or six of the best keywords for your recipes. Use the best one for the title and the second best one for the URL. When introducing the recipe you place a keyword in the first sentence. Try placing the keywords several times throughout the hub too. I have broken down the steps for finding Keywprds into some simple steps. I hope they are easy to follow. Type in "Google adwords keywords tool" in your browser and search. If you have a Google account you will be able to log in with your Google ID. If not, you can sign up. If you don't want to do that you can still use the tool. So log-in if you are a member, if not then use the page as is. In the 'Find Keyword" search box, type in the name of your main ingredient and the word recipe. For example if you are making Chicken Frankfurters you would type in "Chicken recipes". Just below that you will see a link "Advanced options and filters" click that. In Locations and languages click United States. If you don't the Local searches will show searches from your own country, you don't really want that since most of the searches come from Google.com. For Global searches simply remove your own country by clicking the "x" beside it. Scroll down to "filter ideas" and in the drop-down box select competition. For Competition you are going to select "high". This is if you want to earn from Adsense. If not you ignore that. Look over to you left you will see match types. There are three options; broad, exact and phrase. Un-select broad and phrase, than select "exact" instead. Now you are ready to search. If you are not a Google member type in the code. Proceed in either case by clicking search just beneath the advanced filters box. Many options will presents themselves. In the local searches to your right. Look for relevant phrases and words that have searches over 1000 per month. Write them down. You are going to search again. Don't change the perimeters just the keywords for the exact recipe and see the results. Any keywords that come up with over 1000 monthly local searches is yours. Now you have two sets of keywords so you will use them to your advantage. When creating your recipe hub think of your reader and what you think might please them. These are just tips and guidelines. You don't have to follow them to the "t". For instance; you don't have to use a video but it would be better if you did. If you write about the origin and culture of the food you can leave out the nutrition facts and vice versa. The secret is to add a little more content to your recipe hubs and make them pretty! The more info about the food the better. Good luck with creating your recipe hub. BTW, the idea for the hub came while hopping the other day where I saw a recipe hub with ingredients I did not understand and the name of the recipe sounded like a different language. I couldn't make heads or tails of it. There was no intro to the dish and no additional info at the end either. I was not impressed and I don't think I would bother trying to figure it out. Wow, fabulous hub! I've learned so much from all the info you've shared and explained and it all flows so beautifully. Clever too, linking some of your recipes and other hubs. So a big thank you from me. 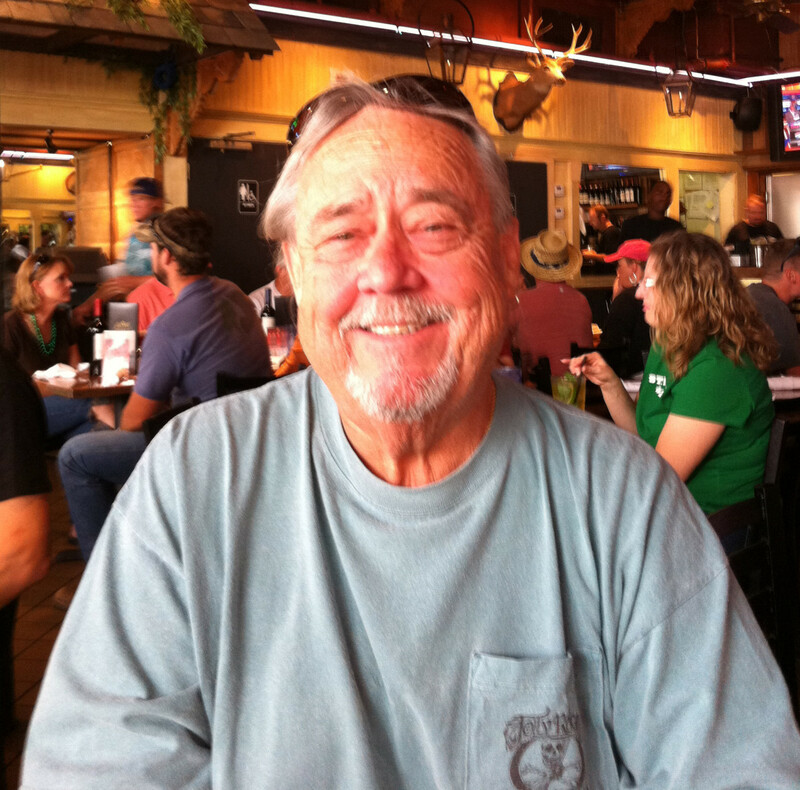 Hello Colin, welcome to Hubpages! Yes, taking your own photos for your recipes will tell your readers that you actually made the dish and that you didn't copy the recipe from somewhere. Have a wonderful day! Hey Susan, my HOTD was also a recipe hub and cooking was what first connected us.The learning center?? Wow, that's such a compliment. Pawpawwrites, I'm sure you can at least boil an egg...lol, There must be something you can make! Hello Jerzimom, welcome to Hubpages and I hope your stay here will be fun! I find recipe videos fun and educational. I'm sure you'll do fine once you get the hang of it. Hello Brite-Ideas, welcome to Hubpages! I hope you are finding the site helpful and productive. Thanks for a nice comment. Miss Lizzy, thanks for stopping by. I see your dilemma and have been through the same problem with getting my recipes of websites. 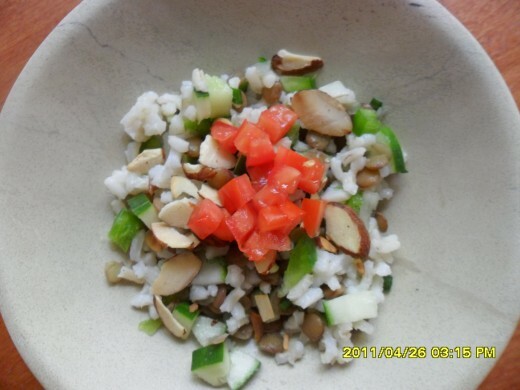 As for pictures, a recipe with a nice photo is quite appealing. We grew up in an age where visual is king. We like pretty things and photos are the "in thing". I personally hate recipes where I cannot see what the dish looks like...but to each his own. Thanks for stopping by. Very useful. I have written hubs about traditional Northern English foods so was most interested in your ideas and advice. I was wondering about the wisdom of using (amateur) photos I had taken myself, but you have reassured me now about that. Thanks. What a fantastic hub! Carolee this should be put in the learning center. My HOTD (on my other account) was a recipe hub. You know how much I love to cook and write about and I was thrilled to have my Lamb recipe chosen. Great advice. Now I wish I had some cooking skills. I like to do recipes so I find these tips very helpful! I agree using your own photo's is the best. A video would be fun to do. I'll have to work on that sometime. Thanks for sharing your tips. this will be very helpful to people who cook and want to blog but aren't sure how to go about it - detailed and nicely explained. Very interesting, Cardisa. You obviously have a lot of experience with this niche, and have presented the information very well. I've done a few recipe hubs, but not that many, because I'm thinking of doing an e-book of recipes. With all the copying and scraping that seems to be getting done to HP these days, I'm not so sure prematurely sharing the recipes would do the book sales any good, if they all end up "out there" already. I've not had good luck with DMCA complaints; I get a lot of excuses why the site or article can't be taken down--usually a matter of an offshore site owner. As to the photos, I agree fully, but at the same time, I'm a bit annoyed and peeved that adults these days seem to need to revert back to "picture books" instead of just reading. If you look at the cookbooks from my mother's day and before, they were not full of pictures; they were straight text. People actually read in those days. Pictures in e-books are also problematic (at least for the site I'm considering), as they state they cannot guarantee proper placement with the correct text, given all the variations in e-reader formats. Maybe I should just publish the recipes here, and let the chips fall where they may. Hi Cassandra, HP does well with recipes, a lot of hubbers can attest to this. However, you need to also do a little SEO in order to let your recipes get organic traffic. i am keeping this for later reference. 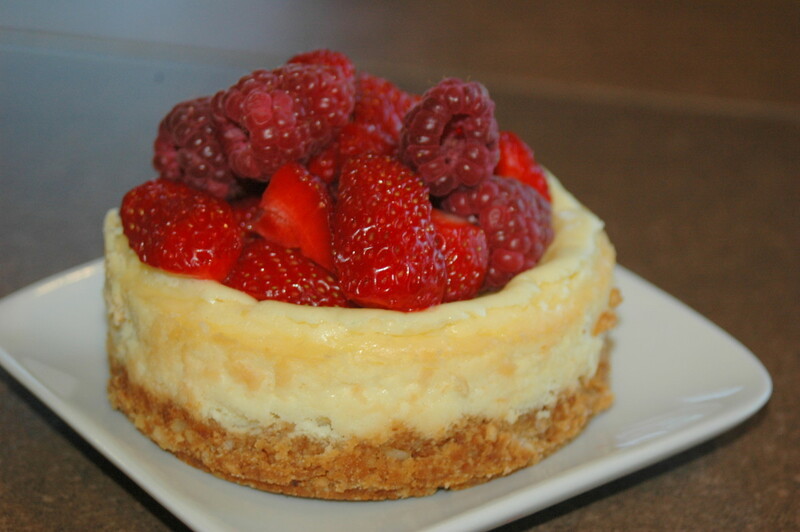 I have always stayed away from recipes for sites like this and have kept them hidden on my blog. You have given me confidence again. Hi Ladymermaid, in most cases, the recipes are copied from other sources. Photos also prove that you didn't copy the recipe and it's your own concoction. I so agree. If a recipe does not have original photos then I don't want to risk using it. Ecogranny, I think maybe it's time I make that video hub on how to make a good video recipe hub. However, for the time being, the editing of the video is perhaps the most crucial part of making it presentable. Knowing how to add text (especially the ingredients and other caption) to the screen is important but not absolute. It's also a good thing to add voice; talk to you audience about your food and if you aren't camera shy, have someone film you while you cook. I sort of pretend I'm doing a cooking show....lol Please feel free to contact me about any questions you may have, to make your transition here as smooth as possible. Follow your instincts and let's see where it leads. Good luck! Cardisa, thank you for the welcome and for the video how-to link. I did see that when I was perusing the Learning Center, but it doesn't give tips on how to make a good video, especially one involving food. That's okay. I have "research how to make a food video" on my list of things to learn here at HubPages. Perhaps, once I've figured it out, I can build a hub on it! Thanks Lady Guinevere. Have a great day! There is loads of information in this hub. Wow is all I can come up with. You did a great job. Thanks Rebecca, always a please to see you! I have done that once or twice but I don't like it at all. I prefer my own photos. Hello Ecogranny. Welcome to Hubpages and I hope you stay here will be productive and fun! Excellent advice for writing recipes online! I agree with you. I don't like it when I see photos of something the writer didn't prepare. Good job! Thank you for publishing these tips. You are a good writer! I thoroughly enjoyed reading this and did not skip a line. 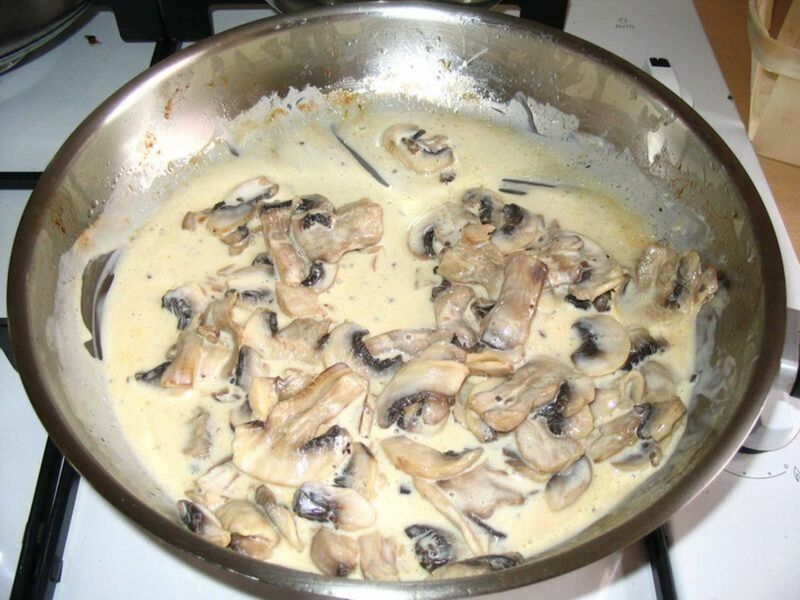 I share a lot of recipes online, as folks will see when my Squidoo pages are transferred here. There, we were encouraged in the last year, at least, to keep our recipes short and to the point, so I had a lot of trouble when I published a new recipe here the other night--my first hub. Finding ways to make it longer without boring my reader to death with extraneous material was a task I'm still not sure I accomplished. I will take all your tips and go over that hub line by line to see what I can change so I feel better about it. I am glad that HubPages encourages us to include more background information, as I always find that helpful when I'm reading. Thanks again for sharing your expertise. I know I'm going to enjoy following you. Anyone who writes so well about food and writing has got to be fun to read all the time. One question. I've never made a video for publication. Do you have a hub about making a good recipe video? Or do you know of a hub that would help a beginner get started? Thank you Geetbhim, I hope you take the next step and write that recipe hub. I am sure it will be great and I look forward to reading your recipe. You r an amazing writer, thanks for the tips that u have given I always wanted to write a recipe hub but was little confused, now I think I am ready for recipe hub thanks for the moral support. Thanks Radcliff, I am happy to be of help. Good luck with your recipe hubs. I love the veggie dividers in your hub! I like making recipe hubs, so this is useful information. Thank you! Thanks for stopping by and recipes do get a bit of traffic. Good luck with the contest this month. So many good tips. I don't know which to do first. But I will figure it out. Thanks again Cardisa for one amazing Hub. I have two recipe Hubs and they have had good traffic. Thank you! The pasta salad is a warm salad, I find it tastes better when warm. I guess one picture is worth a thousand words? Your photos were that good! Hi Moby, I meant that I did not place the actual recipes there...lol. I placed the photos for presentation. When you said you were going to try one of my salads, I misunderstood what you meant since the actual recipe wasn't there. 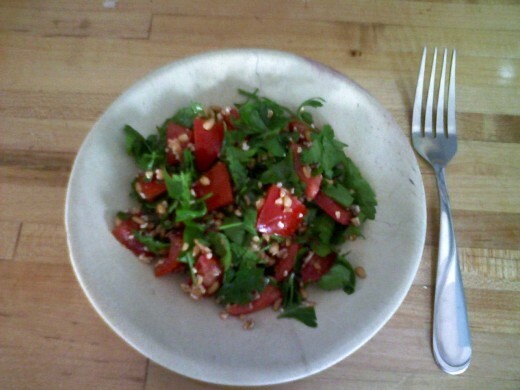 I've always considered tabouleh a salad - great to carry in a cooler on outings. Also, there were a couple of salads in your article - black bean and pasta and a rice one. Did you 'scroll down'? Hi MobyWho, there is no salad recipe on the hub but thanks for stopping by. Thanks for the inspiration! Great Hub, going to try one of your salads tonight. Great tips and tutorial as always, Cardisa! My mom is coming to visit soon and I want to do hubs of some of her famous (to us, anyway!) recipes as a way of preserving them for future generations. Now, I have an excellent guide for preparing them - thanks a million! Hi MT, thanks a bunch (bowing and beaming again...lol). About the keyword research: yes, I started doing that and the results have been great. My first recipes here on HP were not researched and I don't get any traffic for those but the ones done within the last 4 - 6 months are doing great. Thanks again for your wonderful comment. My portrait was done by Mark Ewbie, artist extraordinaire. Carolee, congratulations on this hub being on my favorites list for the week ending March 18. It is so beautifully presented, and the advice is very sound. I hadn't thought to do keyword research on a recipe, but it really makes sense. P.S. on your last comment, I can imagine your stick figure bowing and beaming! Thank you Eye Say, thank you very much (bowing and beaming). great guidance as usual, Thanks! Hi Gypsy Rose Lee, thanks for stopping by. 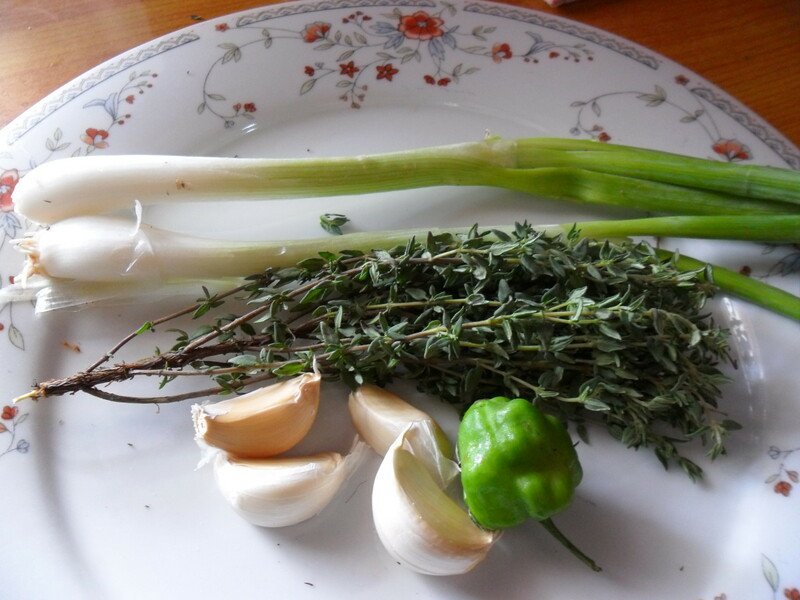 On my recipe blog I give information on the Jamaican foods and variations and stuff. When you create your domain, the more information you give your readers the better. It shows you have put a lot of work into it. Good look with your domain. Voted up, useful and interesting! Gave me lots to think about as I'm thinking of constructing a food domain. Great info and thanks for sharing! Epi, your comment is making me quite hot! I haven't been to the group in a while because of work. will try to catch up over the weekend. Thanks for being such a wonderful gentleman and friend. Thanks for the link too. lake erie time 1:39pm with first cup of coffee after night shift sleep - sorry I haven't been around as much lately but as you can imagine - busy with our music/cinema group and with work too - I will be posting this hub though to our group on FB with a direct link back here and as always sending you 'my love' - thank you for your support, your loyalty , your friendship, your status as a world class writer and the fact that you are an incredibly hot woman. Hi Pamela99, thank for stopping by, always a pleasure. Have a blessed day. Hi Savanhl, thank you. Glad to be of service. Have a nice day. Excellent advice for publishing hubs about cooking. Thanks for the good advice. What a great hub! Very informative and your pictures look absolutely delicious. Thank you Green Lotus, I too get carried away with the story part but it also make the hub a little more interesting. I am glad you found it useful. These are excellent tips! I sometimes get too carried away with the "story" part! This one is bookmarked. Love your photos. 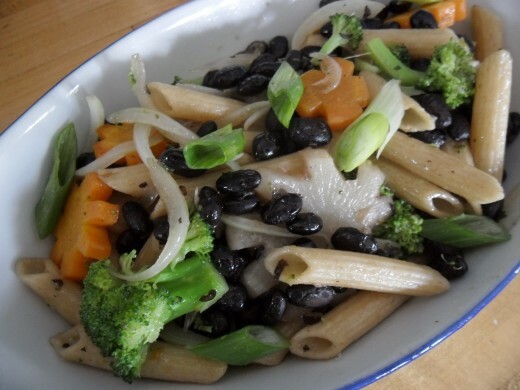 The black bean and pasta salad photo is stunning and makes my mouth water! Thanks Nell, appreciate the visit and the vote. Have a wonderful day! Thank you Danareva. I am glad it was of help to you. Have a blessed day! This is great info, especially since all I do is write about food! I never thought about nutrition info and you have given me a lot of food for thought and thanks for sharing! Voted up! Hi Jen, I realized the my recipe hubs that do better with outside traffic are the ones with more information so I though I would share. Thanks for dropping by. Such a great hub Cardisa, the content or story and tips on a recipe hub are the key, I think. I do try to snap my own photos, I use my phone, it can be a challenge for sure. Awesome tips and very generous indeed to share the success of a recipe hub! Vespawoolf, you are welcome. I hope it's helpful. Have a great day! Cardisa, thank you for the tip. I will read it all! There's so much to learn. I can't stay here too long! I'm getting hungry but these are great tips! Vespawoolf, thanks for reading. You cam come to read about the keywords any time. For more on keywords I have another hub about using tags and keywords for your hubs. Hi Sky, thank you and it's great of you to stop by. That's so cool adding the wine paring and taking pictures of stuff you cook. Thanks for stopping by. Please enjoy your evening. Great hub. The pictures are fantastic. You are making me hungry. Now what?-I'm not a cook! This is an awesome hub! I plan to come back and re-read, especially the part about key words. Thank you so much! Great hub! One of my recipe hubs was once a hub of the day and it included many of the elements you suggest: an intro, original photos, cooking times, and time-saving tips. I also added suggested plating and garnishes and wine-pairing suggestions. Teaches, I am glad it's of use to you. While I wrote it I was wondering if people wanted to add these things to their hubs. I wasn't sure about the feedback. Thank you! Ruchira, thank you so much. Yes, many people making a recipe for the first time might not know how long it will take. Some of my hubs don't have that but I intend to add the times too. This is information I can use for future hubs on cooking. I do have a few cultural dishes to share and this will make it presentable and searchable. Thank you for sharing from your expertise. Voted up. The pictures were so tempting and delicious, Cardisa. The hub was also well written with all the possible detailing to it. I like the idea of giving the cooking time. that might also help a novice. Thank you Livingpah2004. I really hope it's useful to you. Have a blessed evening. Thank you Kelly. I appreciate the visit. Have wonderful afternoon. Hi MT, to answer your question, I usually do the nutrition info for the main ingredients for example my rice and peas hub has the nutrition info on the peas. I use the USDA website first and complement it with other nutrition websites that I may find. Thanks for the visit and comment. Have a great day! Oh, I love to cook and this hub will be a great help. Thank you for posting it. Useful, bookmarked and voted up. Voted up and useful I'm bookmarking this for the keyword search info. Beautiful pics. This is a beautiful hub, and explains well how to write beautiful hubs. Love all the photos and graphics. I too like an introduction that explains the basics of the recipe - I can get that anywhere, tell me what makes this one special, and what is the best time, occasion, place to make this dish. How can you find the nutrition information for a recipe? Hi Moonlake, thanks for stopping by. No nutrition information no problem. Not every recipe is going to be low carb and low fat, so I do understand. What I am trying to get is people who just list ingredients and method to get their hub to have a little more info on the food. I really appreciate you reading and commenting. I always have my camera in the kitchen. I'm either taking pictures of food or birds out the door. If I put nutrition information on my recipes no one would eat them. I try to take the calories out but that doesn't work either. Enjoyed your hub. Hi Flora, a video does give the viewer a better idea what to do, but that said photos done right can also do it because not many people know how to manoeuvre the video thing yet. For me the nutrition info and intro are very important. Hi Susan, I do know that you are a great cook and am glad I could remind you to add the time. I think the time is very important because many people want to be able to know if they have enough time to prepare. Thanks Susan and have a great day. I have published only one recipe hub. It was a recipe I wanted to share because I really enjoyed it. I don't really have a lot of recipes that are unique, so it never occurs to me to publish a recipe. That said, I do find that a recipe with a video showing the author cooking will give me a much better idea of what I should do than just the recipe. Hi Mark, thank you for the compliment. Have a wonderful and productive day. Well you know I love to cook. I also like to do recipe hubs. The one thing I forget to do is to include to amount of time it takes to prepare the entire recipe. Thanks for including this tip in your hub. Hi Rob, I am so pleased you find it useful. I was hoping that it would help someone improve their hub. Glad I could help. Thanks Victoria, it's an honour to have you visit. I realize that recipe hubs without some sort of intro is kinda boring to me. The hub doesn't have to have the nutrition info but some kind of info about the ingredients or food origin or culture is very good. This a very well written and informative Hub Cardisa! Thank you for all this great information. I like writing recipe hubs, so this hub is very helpful to me. I don't usually think about adding how many the recipe will serve--or nutrition information. It's a good idea to point that stuff out. I've learned that when I look at other recipe hubs that I appreciate original photos, so I have been working on doing my own. (I've been cooking more lately just to get the photos!) Also, I'm with you in that I like an introduction to the recipe and some more info about it. Great hub. Love your photos! Many votes!